Welcome to my virtual emporium of fantastical oddities and imaginative inspirations. These are the books, crafts, clothing, teachings and other accoutrements which fuel my creative appetite. Feel free to browse, indulge and pick up the occasional rare curiosity. You’ll be glad you stopped by. My dear friend and Flaming Muse Angi Sullins first introduced me to the incredible work of Christina Baldwin. 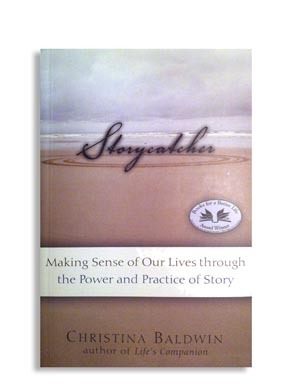 In this book Christina explores the desire of each of us to connect, share and thrive through the act of personal writing and the practice of story. This is one of those books that will sit on the shelf for years and be read over and over again. 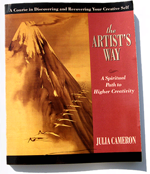 Every painter, writer, filmmaker…no, wait…EVERY human being deserves to discover the creative force inside. Embark along Julia’s ground breaking journey as she guides curious adventurers to the richness of their imagination. 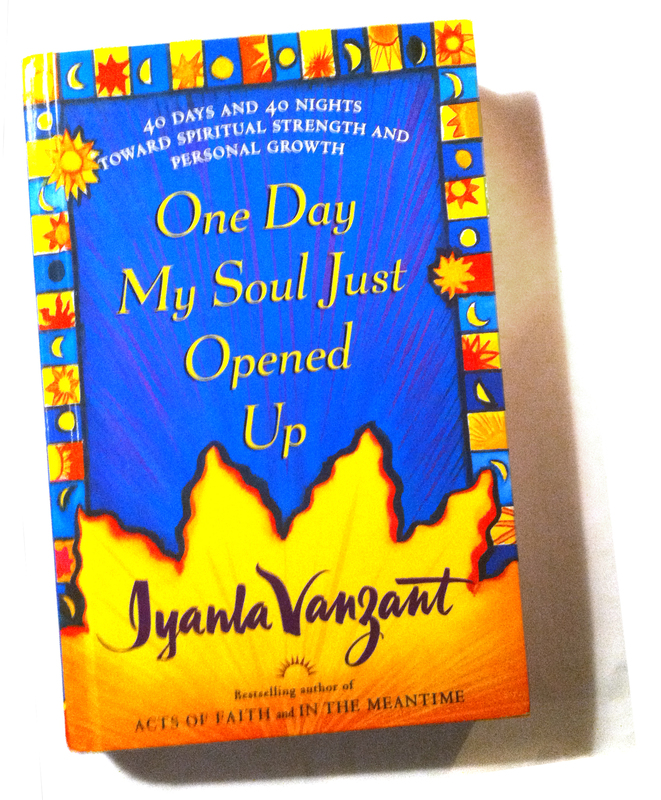 This is the first book of Iyanla’s which I was introduced to. It’s one part autobiography part spiritual counseling and one part workbook. In my copy I wasn’t afraid to take my favorite medium point Uni-bal Signo to mark it all up. I jot down my immediate thoughts, and work out others challenges in the workbook section at the end of each day. 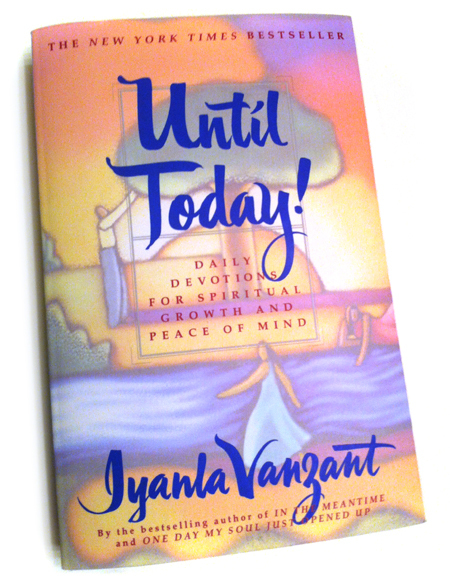 365 days of daily devotions to spiritual growth and peace. I personally underline the sentences, paragraphs and sometimes entire pages that have special meaning in my life. I consider this my personal life workbook and reflect on Iyanla’s wisdom each and every evening. 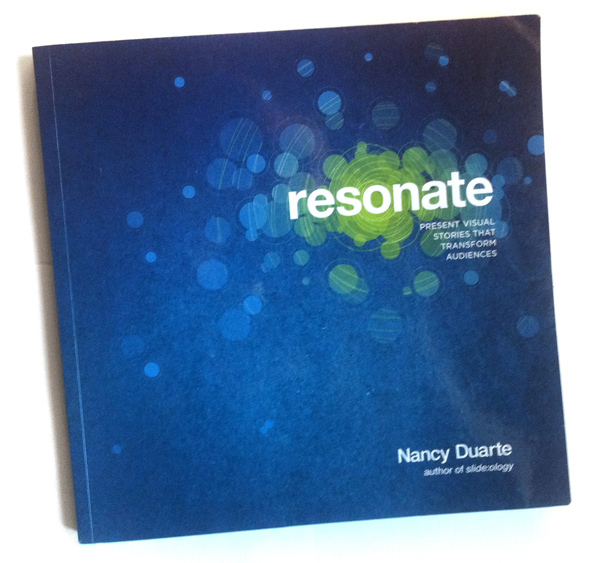 It’s nice to know that I’m not alone in this journey to truth and wholeness. Doreen Virtue has devoted her lifework to teaching how to listen to angels. 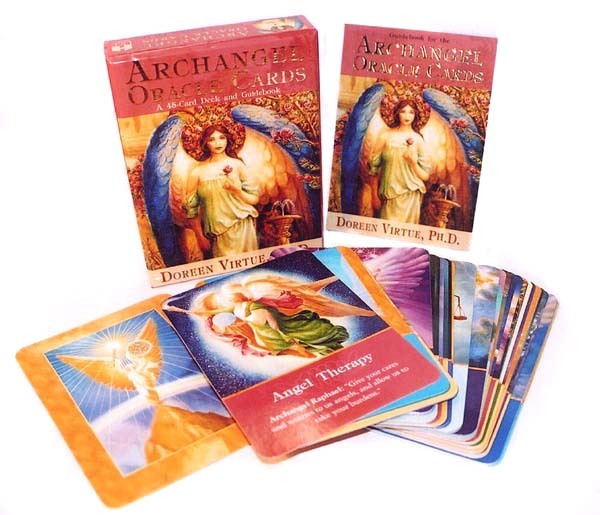 “When you work with angels, you can lean upon their light to help you heal at miraculous rates and in amazing ways.” The deck is beautifully illustrated with 45 cards. 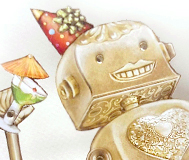 This shop sells all sorts of different paper puppets, pop up cards, and other paper novelties designed and handmade by the artist Crankbunny. All the goodies are created, cut, and produced by one set of hands; and printed in the United States of America. Smart Women’s Institute Empowering women to live healthy, wealthy and smart. Imgfave My personal collection of epicurean delights and visual feasts. Notes from the Universe These brief passages written by “The Universe,” are personalized with your name (and occasionally your personal goals and dreams), designed to remind you that you have, indeed, been given dominion over all things. Every once in awhile it’s reassuring to find your insight is in line with what the universe has in store for you. Live Your Legend I’ve been paying attention to Scott Dinsmore for about a year now and have been very impressed with his mission, ethics and passion. He reminds me a bit of a younger Tony Robbins. What’s most impressive to me is that Scott lives what he preaches and part of his passion is giving back. 5% of all sales from this site go to Impossible2Possible, to empower students and young people to push limits and expand their belief of what’s possible. Thanks Gretchen :) That means a lot to me coming from such a beautiful woman such as yourself!